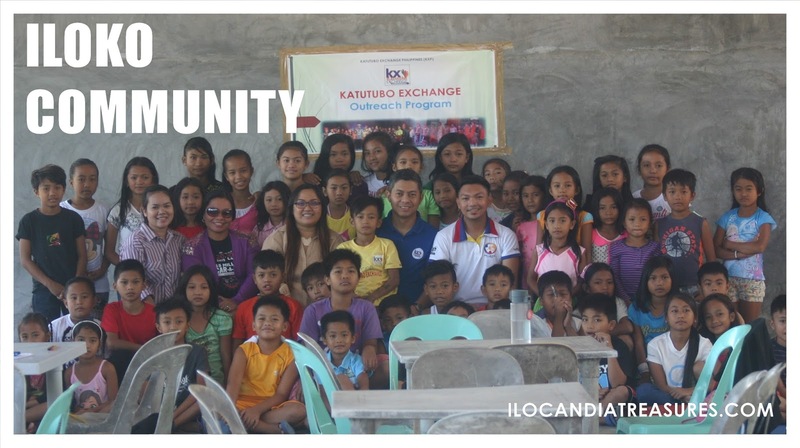 Because of the passion to help underprivileged children and the desire of these two individual youth namely, Neil Joaz Lagundino and Gee Diaros to take part in the Katutubo Exchange Outreach Program, I tagged them along to the KX outreach activity for the Iloko kids of Brgy. Casili in the city of Laoag. They got excited when I scheduled the activity on February 6, 2016. I contacted the principal of Casili Elementary School and they invited their students including the members of the Casili School of Living Tradition to participate. A total of 55 Iloko kids have joined the activity. Five parents and one teacher were there to look into the activity. Fanny Jose also helped us organized the activity by setting up the venue and Jelmar Castro assisted me. Initially, I introduced to the participants our organization Katutubo Exchange Philippines. 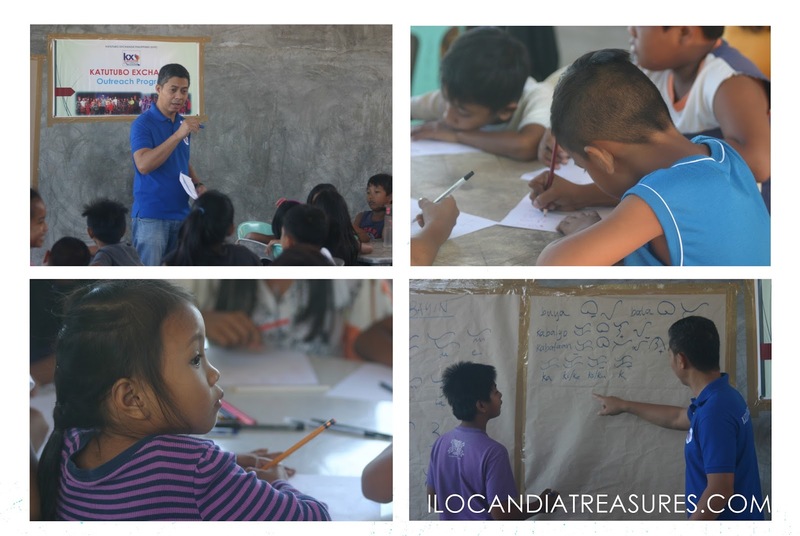 A volunteer organization that conducts annual gathering of indigenous children from around the country and the regular outreach activity to the various communities. I started the workshop on writing the baybayin, the ancient Filipino script. They tried to copy the calligraphy and most of them copied them well. Then later I asked them to write in baybayin the local words I gave. They were able to write well. I made some few bookmarks and wrote words in baybayin. I let them read and fortunately they can interpret them. Whoever reads it well then gets the bookmark. The kids really learned so quickly. 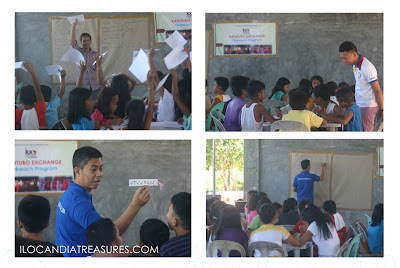 After the baybayin, Gee conducted the origami, a Japanese term for folding papers. She provided them each with a white paper and a guide. Later she instructed them to fold the paper until they were able to get the figure of a flapping bird. She had more to teach but we lack time. Neil followed after Gee’s session. He taught and demonstrated the soran bushi dance. It’s a dance of the Japanese depicting fishing. He learned this dance on his participation to a youth exchange program in Japan. The kids had fun learning the dance and they were provided by a white headband provided by Neil. The participants were grouped into three and were asked to perform and presto they had a wonderful presentation. Since the kids enjoyed the session we taught of coming back in their community in the coming days.